And now for something completely different. A cool Jazz ensemble on our li’l stage. 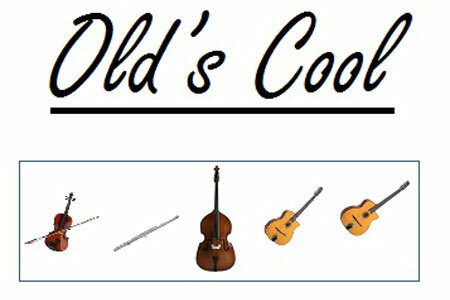 Old’s Cool, an all-acoustic band, plays an eclectic mix of jazz, swing, bossa nova, and the blues. Old’s School is: Adam Krass on violin and vocals, Joe Bergstein on flute, saxophone, and vocals, Ernie Bracco on guitar, Jon Padden on guitar, and Kathy Ridl on upright bass. Listen to their music on YouTube. Come see them perform here at D’s Soul Full Cafe on Thursday 8/14/14 from 7-9 PM. Admission is Free. Our kitchen will be open to serve you. As always, this will be an alcohol-free celebration of music so bring the kids!